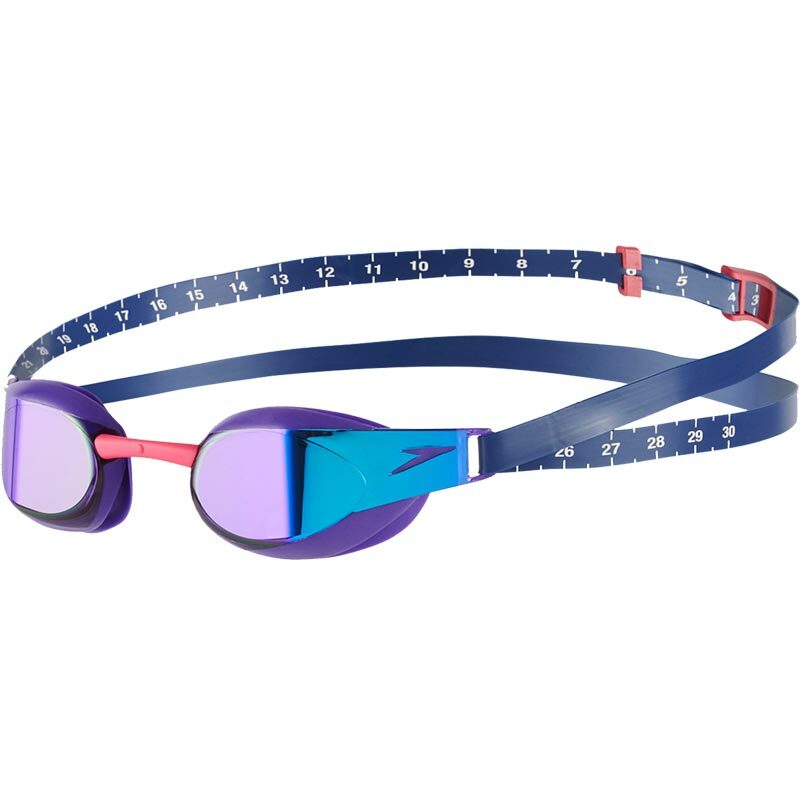 Introducing our fastest, most hydrodynamic goggle ever, the Speedo ® Fastskin Elite Mirror Goggles are designed for the world’s top athletes, this mirrored competition goggle includes our most advanced IQfit™ technology for the ultimate leak-free, precision fit and performance. Engineered for racing, its low-profile, hydrodynamic design minimises drag. Fully approved by FINA. 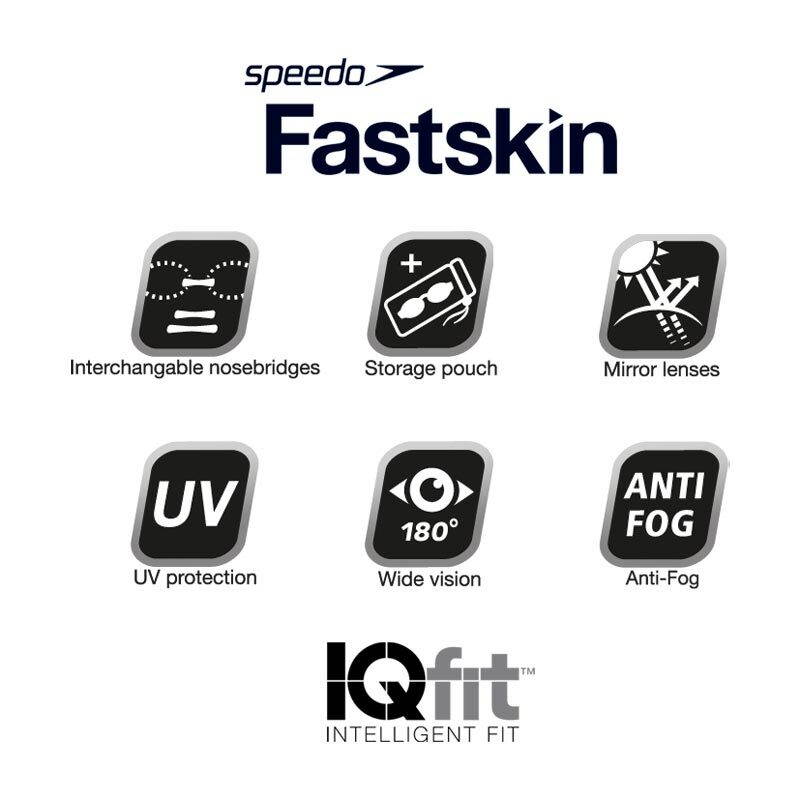 'Patented 3D goggle seal – for a leak free, secure fit without leaving marks. Fantastic goggles. Best I’ve ever used. Great goggles and the best price around. Excellent product and excellent service. My son has used these goggles for racing for a few years now. They are a good fit, but they scratch very easily. Love the blue/purple colourway too. Both my daughters wear theses goggles and love them. 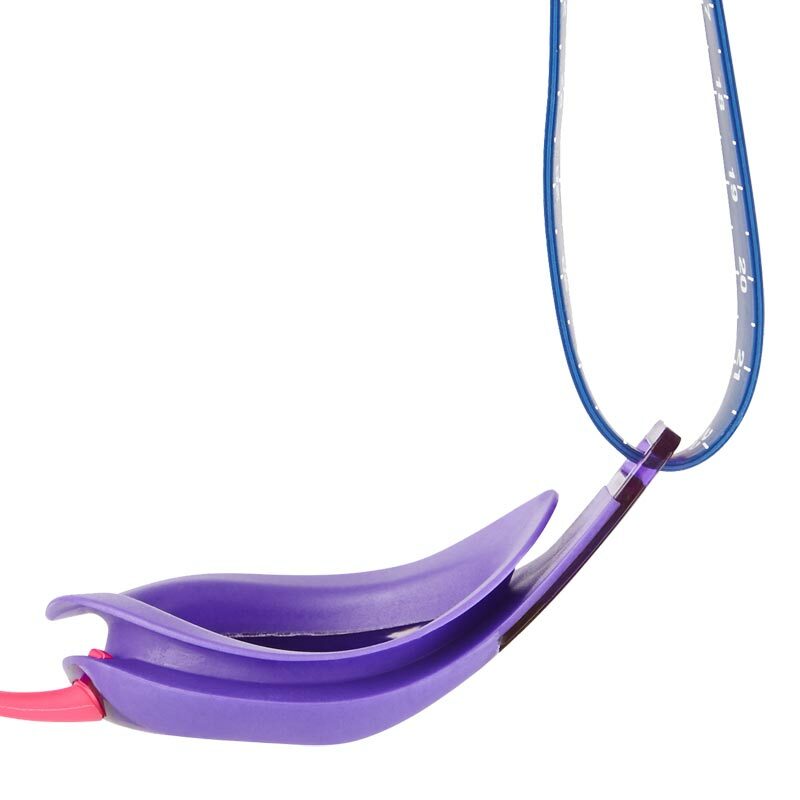 Easy to adjust and fits perfectly with no leaking. Favourite brand of goggles and they’ve tested quite a few. 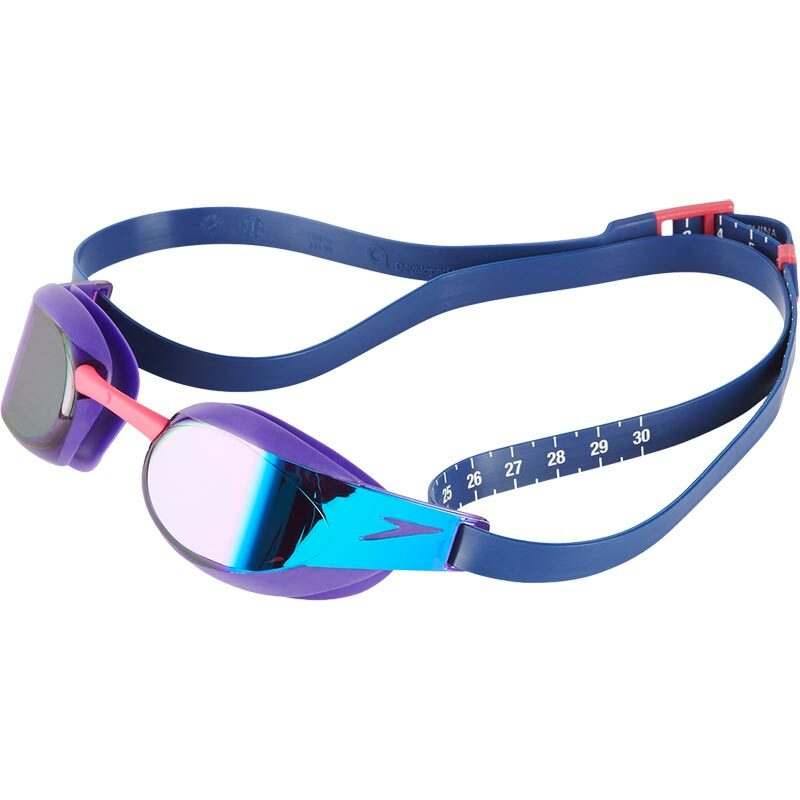 Expensive but these are the only goggles by 14yr old daughter will wear in training and competition!! Nice colours as well. 5 out of 5 Best goggles. My daughter is very pleased with her new goggles and I was pleased as were more reasonable than other companies I looked at before I made my purchase. Bought these for my son after his old one's broke. Had no complaints so far so they must be good ! 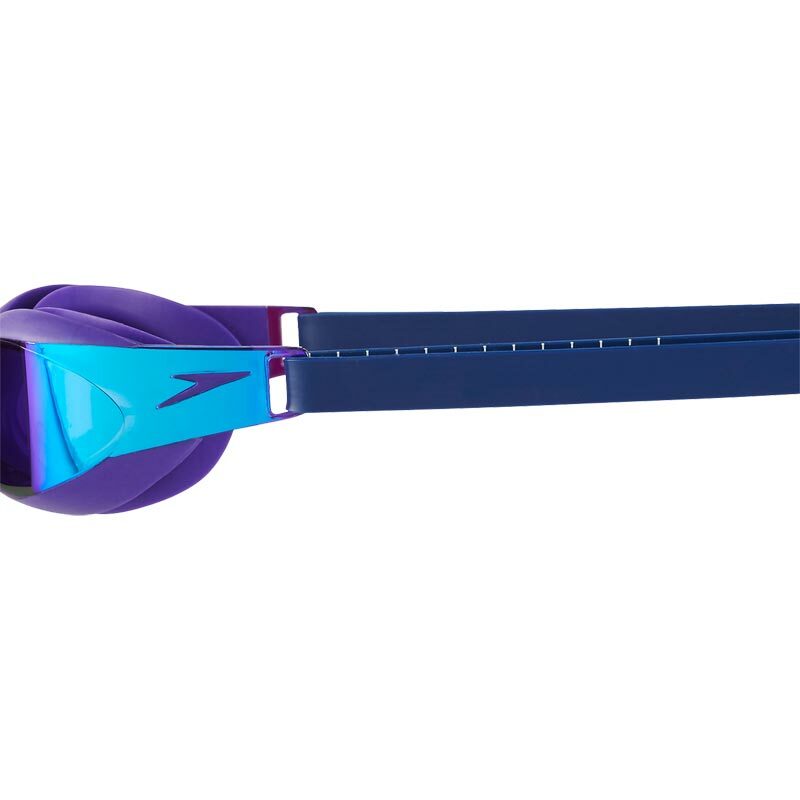 Very stylish goggles and a great price. My 13 year old daughter loves the pink lenses. She'll be wearing these in the County Championships!